The 80s would be known for the outlandish clothing style, the booming sounds, and of course, the birth of New Jack Swing, but one thing that doesn't get recognized enough is the power that women had in the music scene during this period. 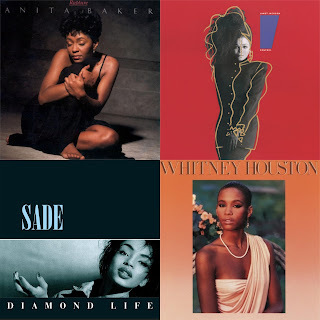 While Michael Jackson, New Edition, Bobby Brown, Luther Vandross, Prince, and others led the male side, the female side was full of top tier talent like Anita Baker, Janet Jackson, Whitney Houston, Sade, Jody Watley, Paula Abdul, and many more as well. Today, I wanted to recognize the best of the best and their work in the decade. We'll be listing the 5 greatest R&B albums from women in the 80s. What ranks at no. 1? Let's get into it. -It was a toss up for this spot. It could have went to Rhythm Nation. It could have went to Whitney Houston's second album. It could have went to Jody Watley. 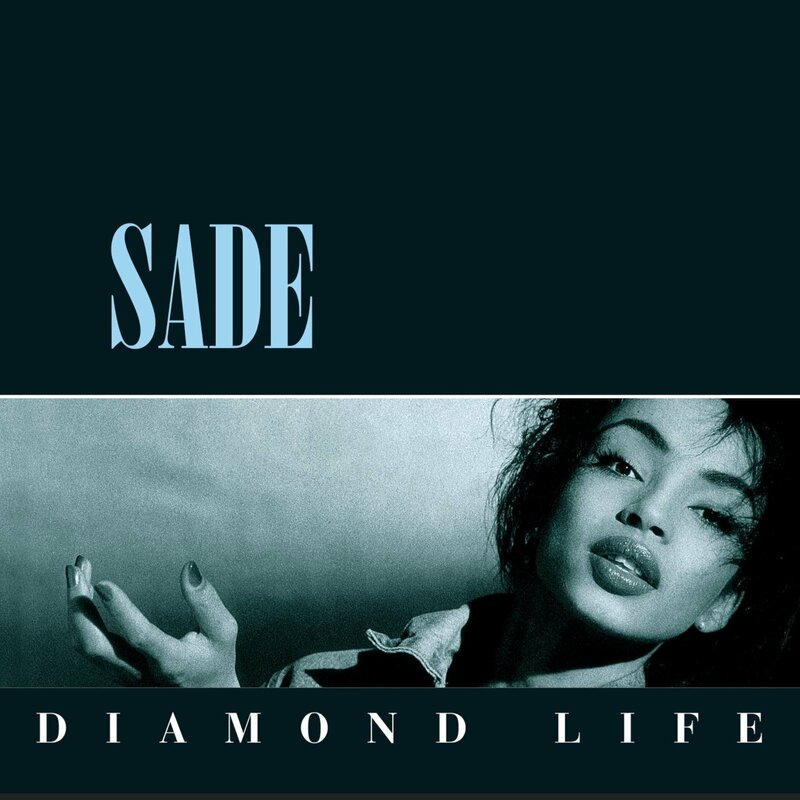 However, there's no denying that Sade came with a sophomore album that was almost as amazing as her classic debut. I remember my first time hearing this album, and I couldn't cut it off. Sade is the essential artist, with a velvet smooth voice and layered vocals through her best songs behind some of the greatest jazzy production I've ever heard, and all of that is in full effect here. 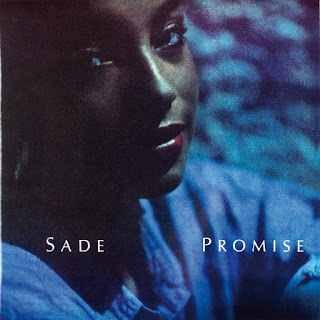 From the iconic track "The Sweetest Taboo" to my personal favorite from the album "Is It A Crime", as well as the often underrated classic "Jezebel", Sade delivers an album that has stood the test of time and is a true gem in her catalog and one of the best from the 80s without question. -I remember when I first watched a music video of Janet, outside of the fact that I liked how she looked, I thought the music was pretty good. Surprisingly, the first video I saw of her was "Nasty". Granted, I was young and the videos were watched on VHS years after the album released, but that is my first memory of Janet. 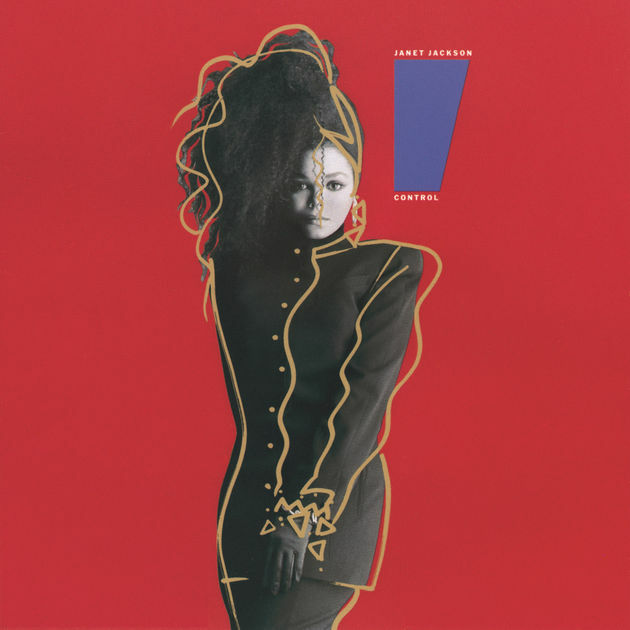 This is her big breakthrough album, backed by the production and songwriting prowess of the legendary Jimmy Jam and Terry Lewis, who we recently discussed on the site. The album features some of the best music of Janet's career like "Let's Wait Awhile", the title track, the aforementioned "Nasty", "When I Think Of You", and of course "What Have You Done For Me Lately". Simply put, Control is one of the best albums of the entire decade and that's why it makes the top 5 here. 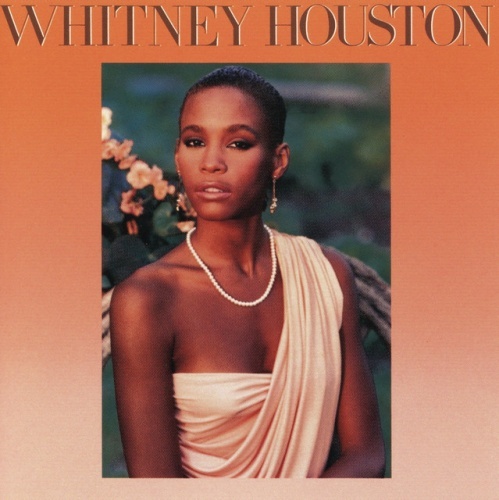 -The debut from Whitney is still her greatest work and it's honestly not even close. There are very few artists who are as important to the 80s like Whitney, and when she stepped on the scene, everything changed. Her resounding voice was essentially the foundation of her music and honestly, it never disappointed. She would have the benefit on her debut of working with the underrated Kashif, Narada Michael Walden, and Jermaine Jackson, who helped craft these gems for her to an amazing result. She would have a number of successful singles from the album including her iconic songs like "Saving All My Love For You", "How Will I Know", "You Give Good Love", and "Greatest Love Of All", which are all some of the biggest tracks in her legendary career. This album is the best in her catalog and undoubtedly deserves to be on this list. -I debated on putting this album at the no. 1 spot and honestly, it was tough not to. 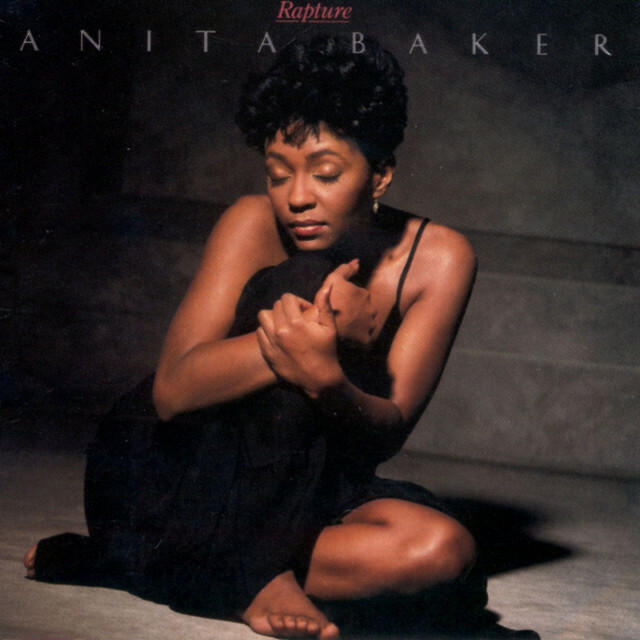 Anita is a legend and she has so many great albums and classic songs in her arsenal, but there is no other album that is as well executed as this one from a woman in music history IMO. This is an album full of gems, hits, and it flows all seamlessly with no break in the consistency. One thing that sticks out for me in this album is the production. In addition to the supreme vocals from Anita, the instrumentation here ranges from majestic to soulfully smooth and is a beautiful listen. Of course, most people know and love "Sweet Love", but for me, the best song on the album is the classic single "Caught Up In The Rapture", alongside the smooth "Been So Long", "Mystery", and "No One In The World". There isn't a single track on this album that gets skipped. It's that great. Rapture could be no. 1 or 2, depending on preference, but the fact that it is undoubtedly a top two album says more than enough about it. -I have said before that Sade was the premier artist of the 80s in terms of women and I still maintain that. She was a mix of R&B, soul, and jazz with a bit of pop sensibility, which was amazing in essence. She could reach beyond genres and sound like perfection doing so. This album is her debut and it is tied with her 90's classic Love Deluxe, which is another gem that we discussed on this site before as well. The fact remains, Sade delivered on her first project and set the tone for what is possibly the greatest career by a female artist in music history. Not in terms of sales, but in terms of quality. Sade began a 30 plus year journey here and with songs like "Smooth Operator", "Hang On To Your Love", "Your Love Is King", and "Sally", among other songs on this short tracklist, she delivers a true classic that is my pick for the best female R&B album of the decade.